Energy Resources of Australia (ERA) is reviewing “all funding options” to pay for the full closure and rehabilitating of its Ranger uranium mine, after studies showed the cost would be almost A$300 million (about $213m) higher than previous estimates. 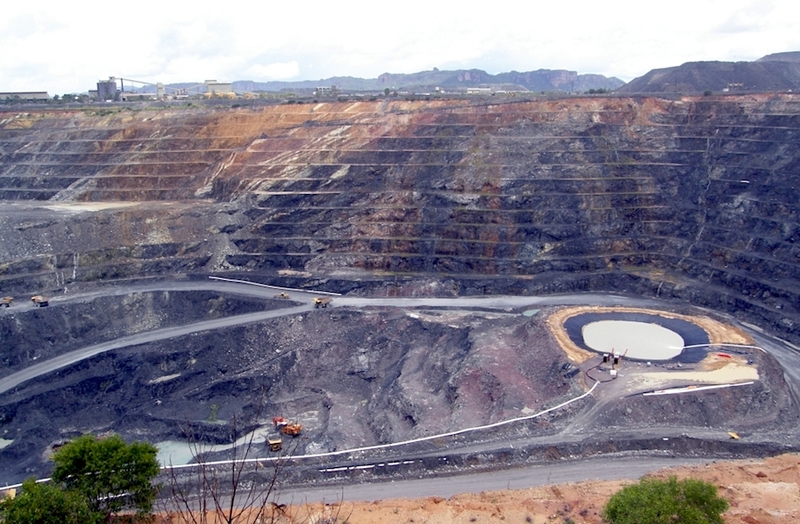 Delivering is fourth quarter results, the company said the rise in costs was largely due to expenditures associated with additional water treatment, revegetation requirements and tailings transfer to pit three, as the mine is surrounded by a World-Heritage-listed National Park. The clean-up is now predicted to cost A$808 million — A$296 million over ERA's initial A$512-million estimate. The clean-up is now predicted to cost A$808 million — A$296 million more than ERA's initial A$512-million estimate, Energy Resources said, noting that it continues to carry out progressive rehabilitation activities on the Ranger mine area. The deposit was first discovered in 1969 by geologists who were investigating radiometric anomalies detected by air surveys of the area. Drilling over the next two years defined several orebodies and a proposal to mine the area was drafted. Open cut mining started at Ranger in 1980 and continued until 2012, with a total of three pits developed over that time. More than 125,000 tonnes of uranium oxide has been extracted since then from the mine, which is surrounded by Kakadu National Park. In 2015, a local indigenous community rejected the miner’s plans to continue mining at Ranger beyond January 2021. By then, the company — 68% owned by Rio Tinto (ASX, LON:RIO) —must cease all mining and processing activities and has the obligation to rehabilitate the site by 2026. According to ERA, which is still processing an existing limited stockpile of ore at Ranger, Rio has committed to assist in the closure and rehabilitation process.